A wine of extraordinary elegance and rich in extractive substance. Harmonious and well-balanced, gentle and mouth-filling. Grapes variety: 40% Albarossa – 40% Barbera – 20% Cabernet Sauvignon. Scent: intense fragrance notes with scents of raspberries, berries and floral hints, spices and liquorice. 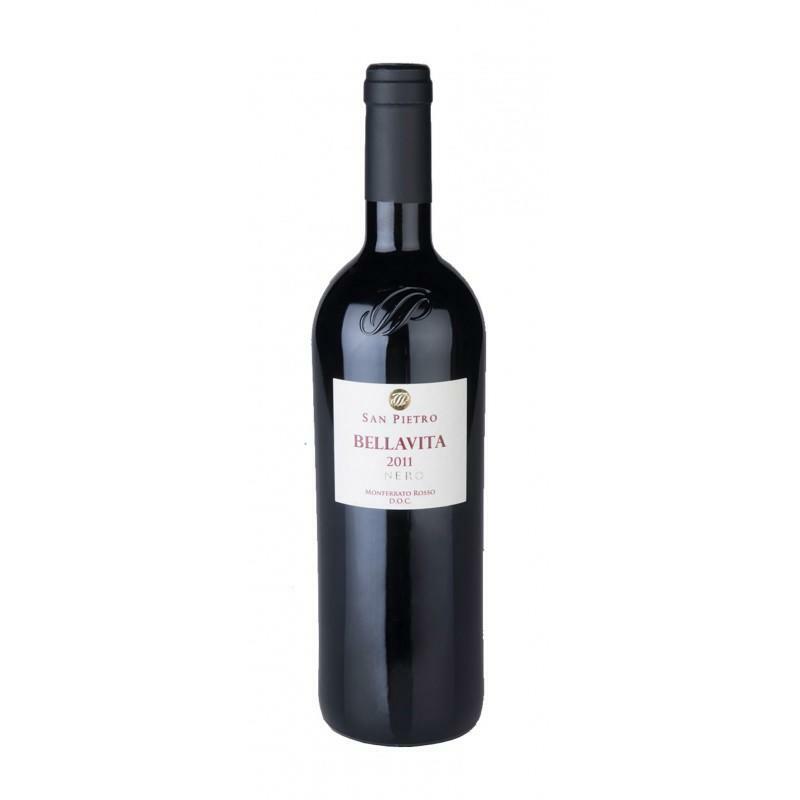 Taste: full of extractive substance, full and rounded with gentle tannins and sweet and persistent hints in the end. Serve with: cold meats, pasta dishes, red meats roasts, braised meats, game and seasoned cheeses.